CBP released the following The timeline is based on the current understanding of Felipe's last days and the hours until his death on late Christmas Eve. The following dates and times refer to local time. Felipe was arrested with his father at a location about 3 miles west of the port of Paso Del Norte in El Paso, Texas, for illegal purposes. This detection site is less than 15 minutes' drive from the port of Paso Del Norte, but groups can be held in the field until transportation is available. Felipe and his father were transferred to the Paso Del Norte processing center. While they were being held there, they were given warm food, snacks, juice, and water, and the agents submitted six welfare checks to the El Paso border monitoring station. Over the next two days, Felipe and his father were provided with showers, food, juice, and water, and the agents presented 17 welfare checks. 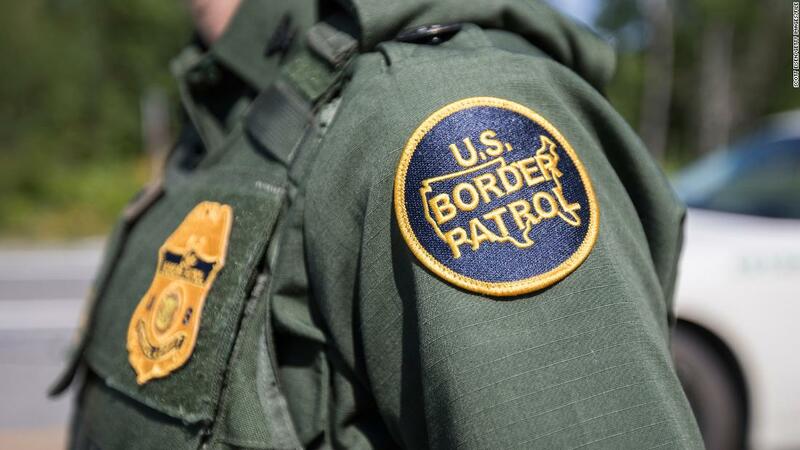 Border Patrol transferred Felipe and his father to the Alamogordo border post in Alamogordo, New Mexico, to complete the processing. They were transferred for capacity levels at El Paso Station. Alamogordo is about 80 miles from El Paso Station. 1:08. 19659004] Felipe and his father arrived at Alamogordo Station. Upon arrival, they were provided with toiletries and meals and received several welfare checks.
. An editor noted that the child was coughing and seemingly had smooth eyes. About 30 minutes later, due to the agents' observations, Felipe was taken to the Gerald Champion Regional Medical Center in Alamogordo, where influenza symptoms may have occurred. He was accompanied by his father. The hospital staff performed several tests on Felipe for strep throat. Felipe was diagnosed with the cold and administration of Tylenol. He was examined for release and held for a fever of 103 degrees and recorded for further observation. He and his father were taken to the temporary Highway 70 Detention Center. At the checkpoint, Felipe and his father were offered and accepted a hot meal. agents gave Felipe a dose of the prescribed medication at the direction of the medical staff, and agents conducted several welfare checks that evening. Felipe appeared to be ill and vomiting. The agents were aware of this and helped eliminate the vomit. His father refused further medical help as the child felt better. Felipe once again seemed lethargic and evil. Because no EMT had disregarded, agents he decided to return Felipe and his father to the Gerald Champion Regional Medical Center. During transport to the hospital, he began to vomit and lost consciousness. Radio Traffic The agent arrived at the medical center, where he was picked up by the hospital staff. The hospital staff failed to revive Felipe and declared him dead. The Guatemalan Consulate was contacted for the death of the child. His father is currently detained at Alamogordo Station until he was transferred to ICE execution and removal operations. He spoke with his spouse in Guatemala and the Guatemalan Consulate. The Guatemalan Foreign Ministry makes a statement that it pointed to the death of a minor in the United States. Guatemala's Consul General in Phoenix Oscar Padilla Lam traveled to Alamogordo to meet with the boy's father to "hear his version of the facts," the statement said. The State Department said it would provide the boy all support and consular protection father and take responsibility for the repatriation of the boy's remains.